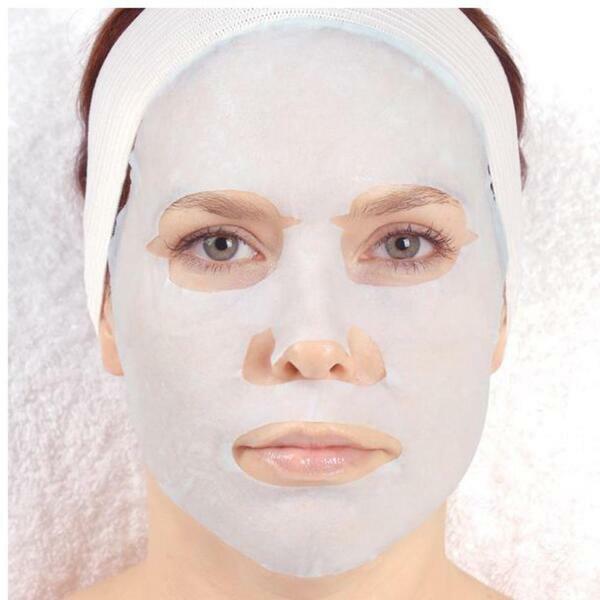 Have your masque and collagen treatments been in need of a little extra luxuriousness lately? 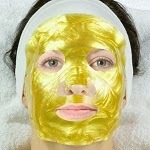 Enter 24K GOLD SKIN FIRMING SOFT MASKS! This powerful anti-wrinkle protector delivers amazing skin-firming effects. A rich treatment that nourishes the skin to totally revive its natural youthful vibrancy! Not enough gold for you? Your soothing relaxation doesn't have to be bland! Fill your skin with luminous hydration by also using our lip and hand masks for a treatment that really shines! 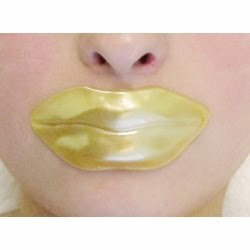 This lip mask is an immediate, radiance enhancing, intense smooth out express treatment for lip contour. Dryness and fine lines diminish and the lips feel soft, rosy, and soothed. 24K Gold helps infuse moisturizing doses of Elastin and Acetyl Tyrosine to condition and ensure a smooth, plump pout. 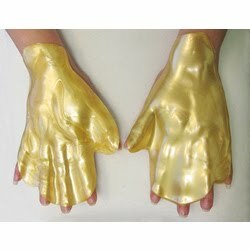 The 24K Gold luxury hand treatment quickly permeates deep into the skin, instantly smoothes fine lines, repairs damaged cells, stops aging, and restores soft, white, delicate hands. Gold and Copper For The Holidays! Now that December has hit, holiday treatments are the buzz! People are gearing up for all of their holiday parties and events wanting to look their best. Gold, and copper are great options to infuse extra holiday spirit and luxury into your menu this season. 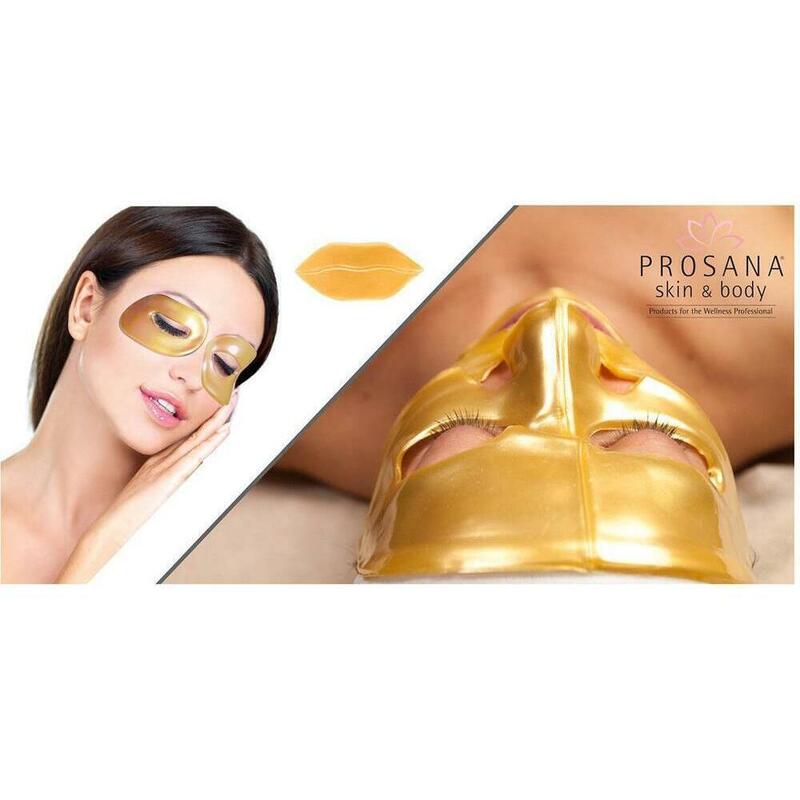 Gold masks are great for rejuvenation, reducing the appearance of fine lines and leaving the skin looking hydrated and glowing! For a copper indulgence, the June Jacobs Luxury Copper Replenishing Facial Treatment Kit has you covered to offer your clients a one of a kind anti aging treatment for their holiday parties! Don't forget to proudly offer the June Jacobs Age Copper Complex to retail to your clients as the perfect companion! Don't forget all of the great holiday retail items to have available for your clients! We have everything from lotions and soaps to heat packs and diva items!